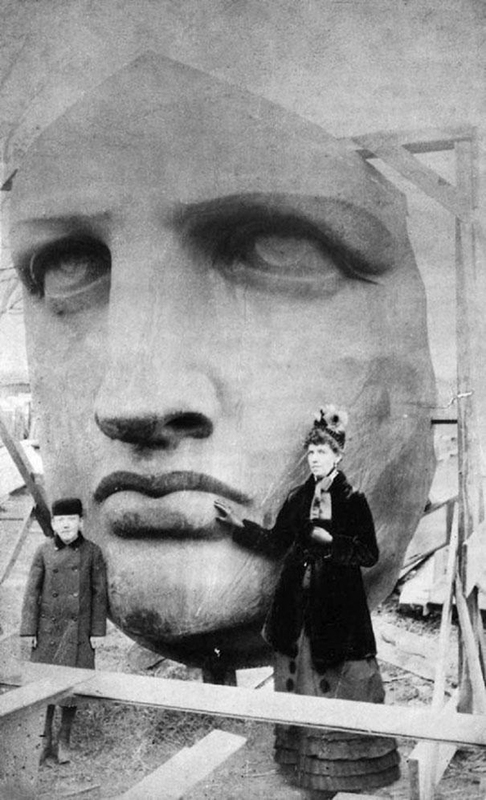 Unpacking the head of the Statue of Liberty (1885). Image Source. This week, my post on Johnny Depp and Winona Ryder was highlighted on one of Gen X's best blogs, Are You There, God? It's Me, Generation X. While thanking Jennifer James and checking the other links she listed, I was struck by the way Generation X remains ensnared as an echo generation, its identity projected upon from the outside by a narcissistic Boomer narrative. 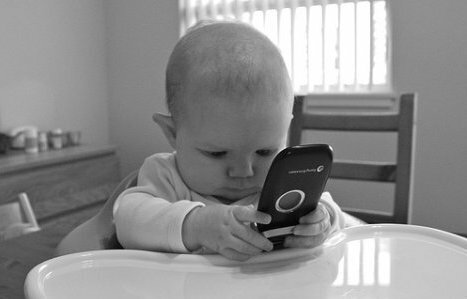 Jen writes: "Part of my intention is to maintain a tiny space on the Internet where evidence of Gen X society can be preserved." Why is her mission such a struggle? 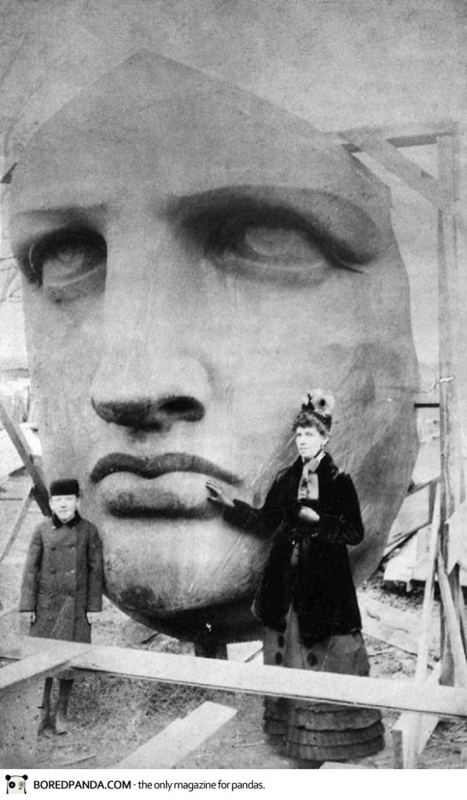 Head of the Statue of Liberty, displayed in 1878 after completion at the Third Universal Exhibition, or World's Fair, in Paris. It was exhibited in Paris for several years before being shipped to the United States. Image Source: Albert Fernique (born c. 1841, died 1898) / LOC via pinterest. 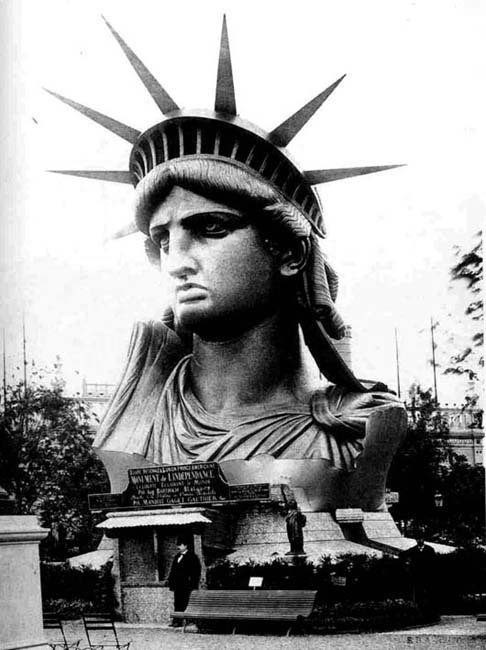 Published in 1883 in Frédéric Bartholdi's Album des Travaux de Construction de la Statue Colossale de la Liberté destinée au Port de New-York (Paris). The Boomer narrative, that blinkered, one-track view of history, started as a story about 1960s' youth counterculture and fighting for liberty from the establishment. 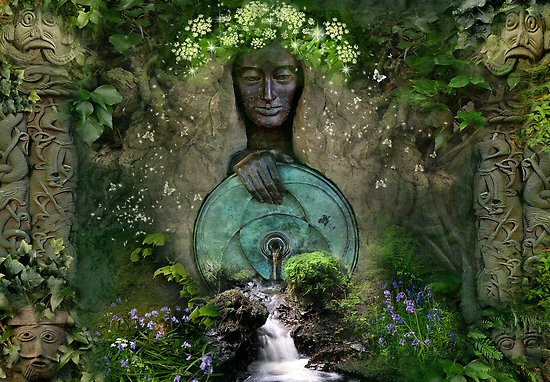 Boomers' liberties made them into libertines, who erected a monument to their own whims and pleasures around the period from the 1967 Summer of Love through 1969. The entire world now seemingly turns around that temporal pivot. Sometimes, it is also treated as a historical bottleneck. For the post-war period, 1967-1969 becomes a shorthand for the social, political and economic history of what happened in developed countries, and everything must go through that chokepoint, as it relates to the Boomer story. But what if everything didn't go through that chokepoint? What if that is not the way things happened? What if other histories ran concurrently from the 1940s through to the present that go unacknowledged because they don't fit the generational story? What if this is not a story about generations at all? What if you can find millions of individuals who don't fit the generational idea, and what if constructing a whole new social order around social alignments based on horizontal categories like 'age' is fake? If any of these suggestions are possible, then the history of the 1960s needs to be radically overturned and rewritten.